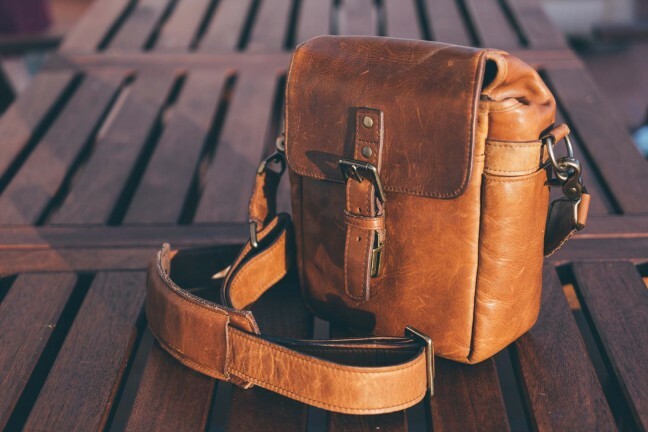 Peak Design is a company that excels at making awesome travel/organization gear, so much so that our ears perk up anytime we hear about one of their products. 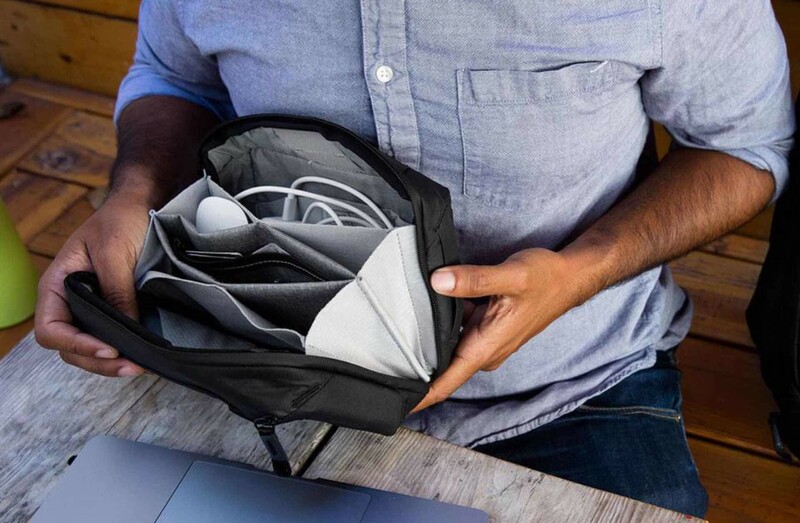 Today’s example is the Tech Pouch, a dopp kit-esque bag for carrying and organizing your cables, travel essentials, and other small everyday gear — even including the Nintendo Switch (with the Joy-Cons detached). 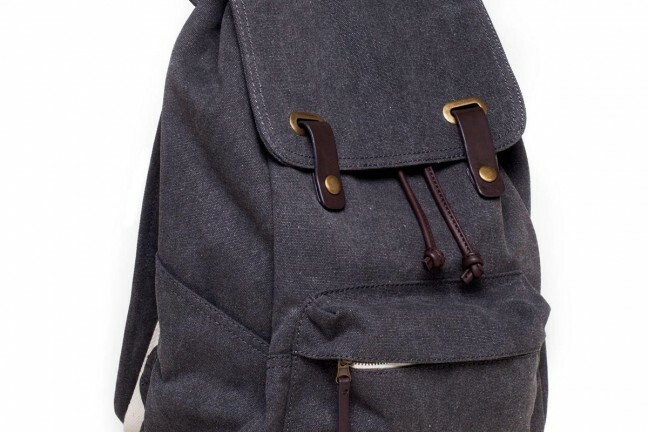 Despite its relatively small stature, the Tech Pouch features 21 pockets of various sizes, most of which are stretchy. A single unzip of the main compartment allows them all to open wide, accordion-style, for easy access to the contents within. The exterior shell is made from water-resistant recycled nylon canvas with a weatherproof #8 Zoom zipper, so the bag can get rained on without worry. Just don’t dunk the whole thing in water and you’ll be fine. 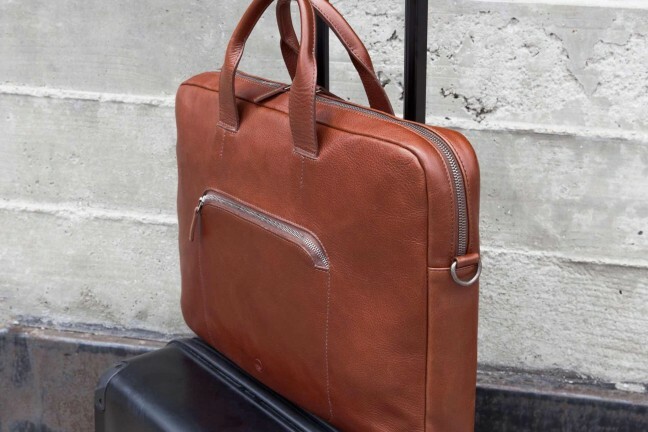 It’s also a stiffer shell than you might think, so the bag holds it shape quite well and will stand on its own, with the tradeoff that it doesn’t compress all that much if you’re wanting to stuff it into a larger bag with other items. It would also be nice if the main compartment had a dual zipper rather than just one, but hey, not the biggest deal in the world. 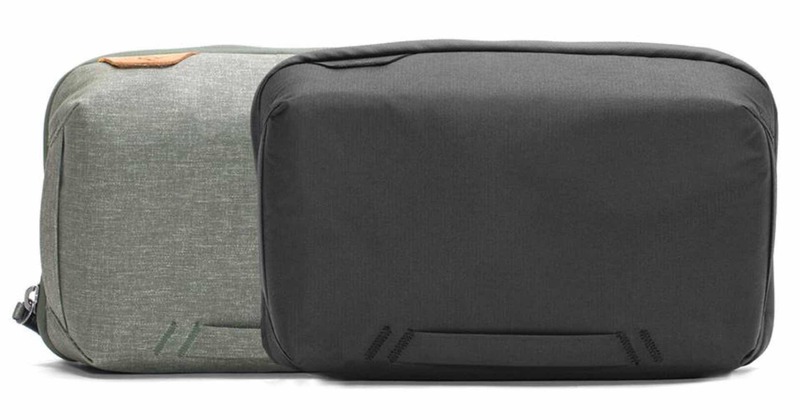 The black version of the Tech Pouch is $60 on Amazon. As of this writing (February 11th, 2019) the “Sage Green” one pictured behind it in the hero image above is only available directly from Peak Design.